Here is the real hard fact: women are paid less because we are considered to be worth less. The gender pay gap is a symptom of the structural barriers that women face, which can be seen at every level of working life and across every industry. It thrives on the unconscious bias that goes unchallenged by the surplus of white men in decision-making roles, and is magnified by occupational segregation, unequal caring responsibilities and pervasive stereotypes that intersect with class, race, age, sexuality and disability. But there is hope, in the awareness raised by the report and the sisterhood of the BBC’s top women, acting in concert, as seen by today’s joint protest letter. Because information is power. 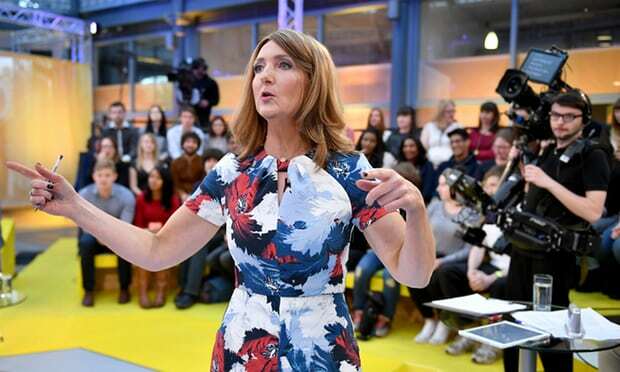 And that is why the Women’s Equality party is calling on other public service broadcasters to follow the BBC’s lead in exposing and tackling their pay gaps.